I guess you are excited to see how the story continues? 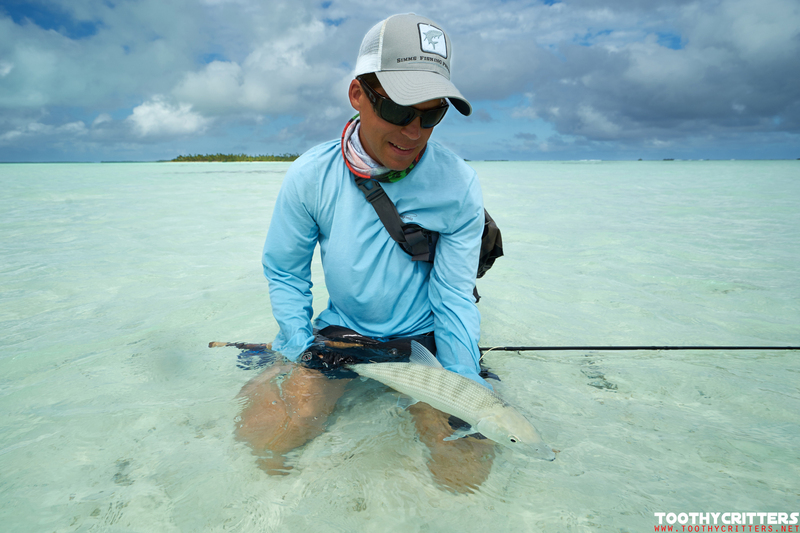 Flat fishing on Anaa. Here it comes. The flats on Anaa do not look much different than all the other flats I have seen before. Except maybe a small detail. Spotting fish was extremely difficult. 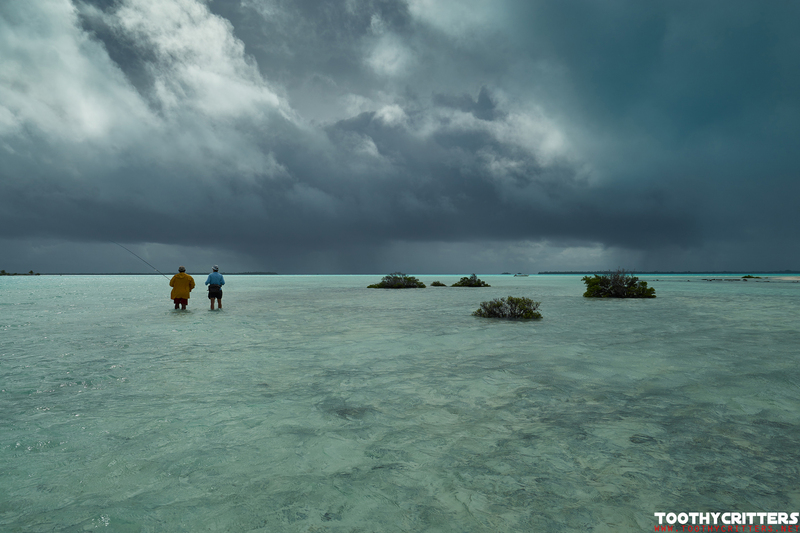 I experienced the same already on Aitutaki, also south pacific, but hadn’t the issue on Los Roques where fish spotting was a piece of cake. I have not yet found the answer but I guess it is a combination of the extremely bright sand and the thereof brighter fish. On a first glance I couldn’t see big differences but small nuances maybe make a big difference. The flats are very bright and the bottom is always sandy, rarely buddy. Many spots have coral patches. Those flats need your full attention any many ways. 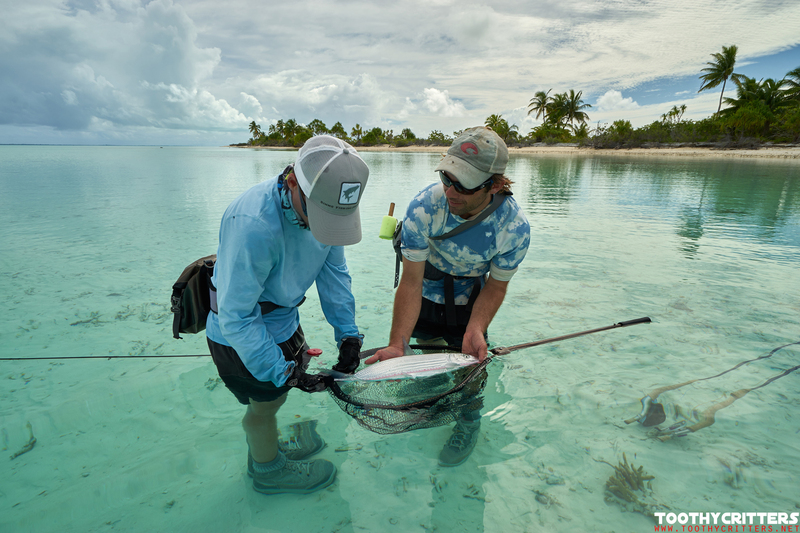 First you encounter on such flats more often trevallies then anywhere else and second if you hook a fish you will lose it at these coral patches. It makes the fishing exciting. What is interesting and we had both extremes on Anaa in just a week. 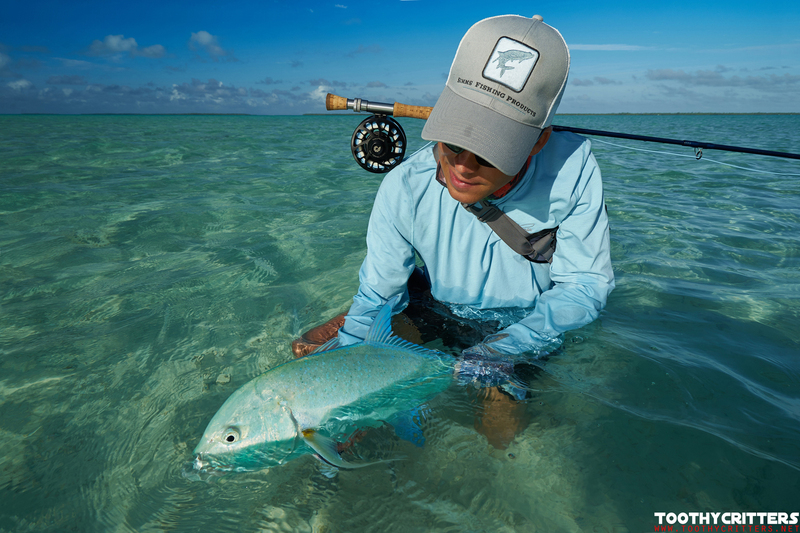 The tides influence the fishing on the flats. Strong winds and a high swell let the water level rise by up to three feet which isn’t at all bad. Area that are bone dry most of the year become flooded and the fish are eager to go there to feed. It is almost like fishing between the palms. 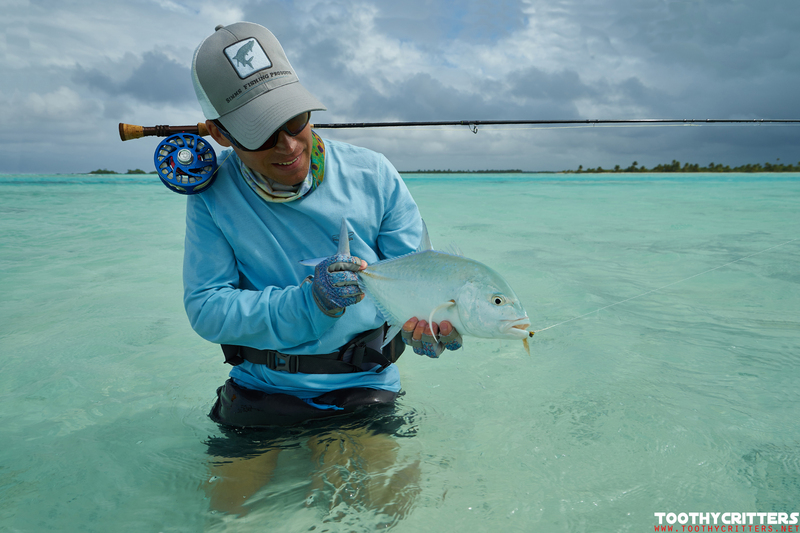 Or the entire opposite happens with a super low water level where you have endless flats where it is usually too deep for wading. This is really cool. If you can ever be bored in a week of fishing. With this the fishing remains always interesting. What can ruin you fishing on Anaa? 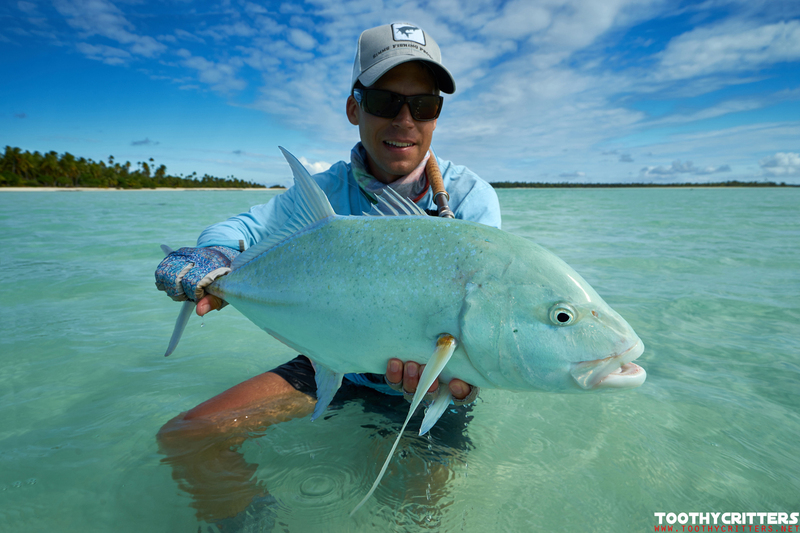 Hardly anything but heavy rain on the flats lower the fishery dramatically. This is what happened during my week and this is also the reason why the fishing on the flat was fairly poor compared to what it supposed to be with better conditions. 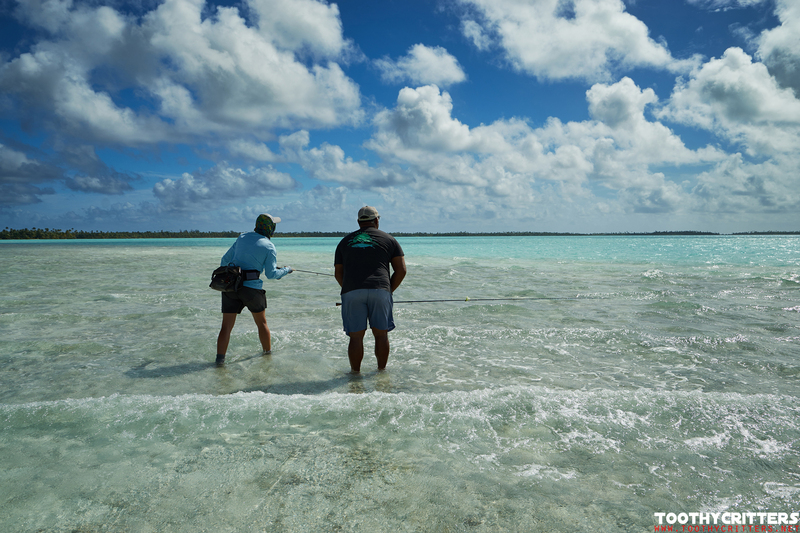 Anaa has no big gates in the reef through big amount of saltwater can be exchanged in and out of the lagoon. There are shallow cracks in the reef where water can be pushed through but this is not enough for a regular water exchange. Btw. Sharks. 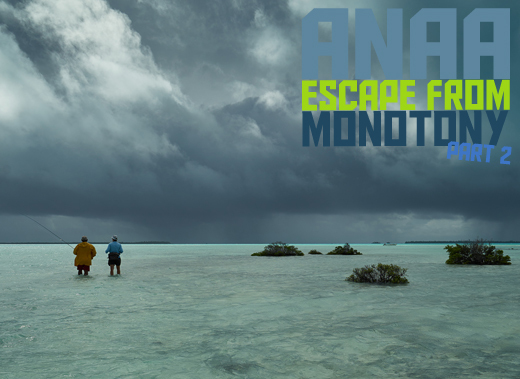 Anaa is a war zone for you, your catch and the sharks. Having a fish at the end of your line often ends with an easy snack for them. 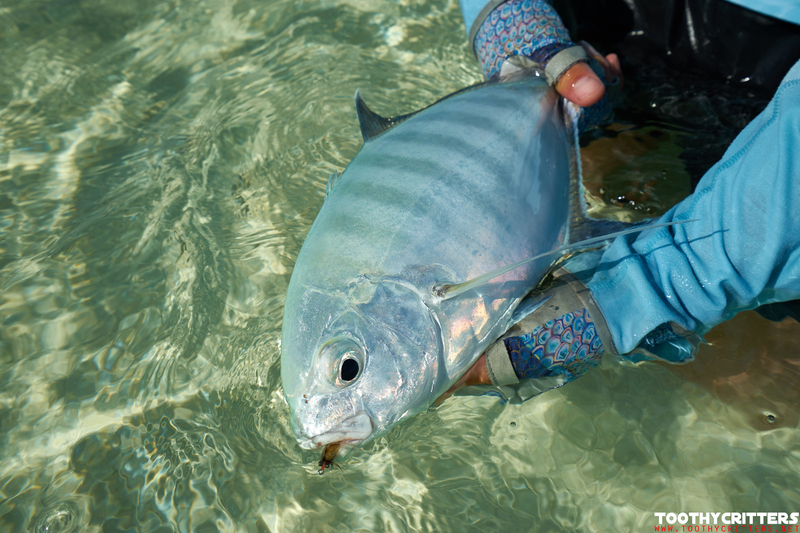 Fighting fish hard and release them as soon as possible should be your main target once you hook a fish. 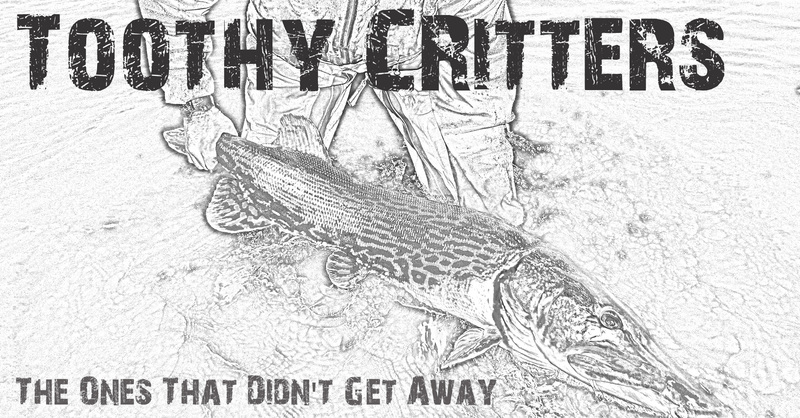 Seriously the chance of survival of your catch drops dramatically with each wasted second. 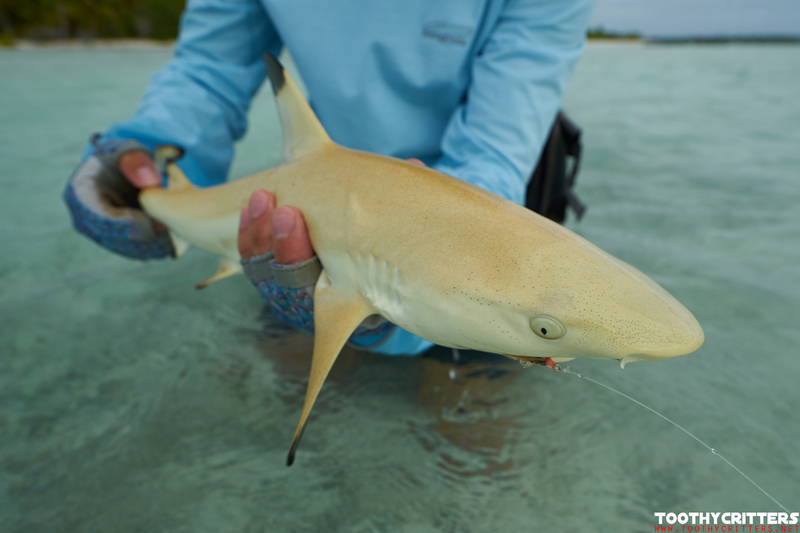 We tagged several bones we caught to support the scientific program on Anaa to measure the population. More about this also later. 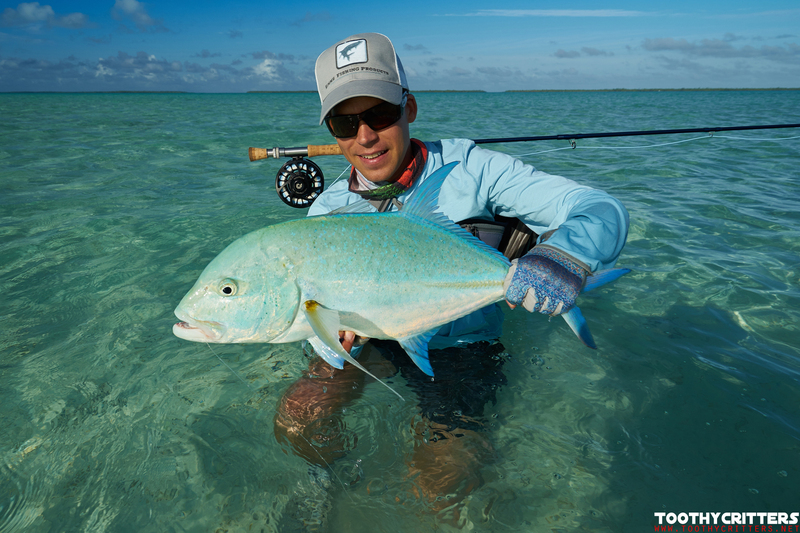 The trevallies.. Wow… I love catching them because this is adrenalin pure. You see them cruising, you place a fly close to them and they will kill it. Always!! You rarely can’t do anything wrong. Do a bad cast and hit them on the head and they will spook but come back to kill whatever disturbed them. Frightening crazy. They love to cruise at rocky areas so you have to hold on to them or you will lose them as sure as you caught then before. Sometimes you bend a hook. This happens even with the strongest hooks. Pound for pound the strongest fish on the flat. 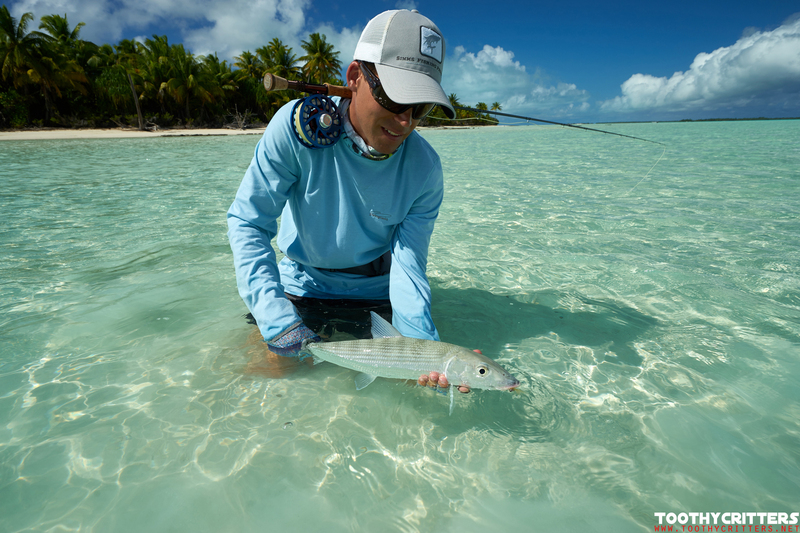 This entry was posted in Anaa 2016 @ French Polynesia, Blog, Worldwide Travel Reports and tagged Anaa, bohar snapper, Bonefish, Fly fishing, Giant Trevally, red bass, shark, south pacific, Trigger fish.